BMW 2 Series 220d xDrive M Sport 5dr Step Auto 2019 Review | What Car? The most powerful diesel and the only engine available in combination with xDrive four-wheel drive. 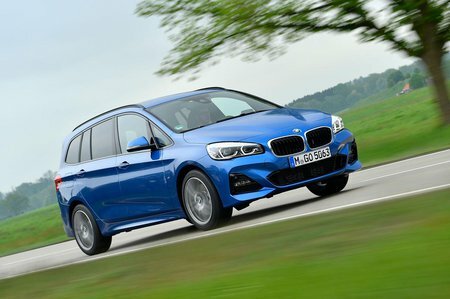 By the time you get to this end of the range, the 2 Series Gran Tourer’s price starts to looks too high, so we’d go for a cheaper diesel.